As seasons transition from summer to fall, menus have adapted to reflect the rich bounties of New York’s fall harvest. 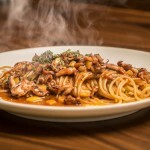 Here Resident takes you on a culinary journey from a contemporary Italian in Williamsburg from a Le Cirque alum, to an panoramic Greek trattoria in Weehawken. 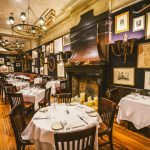 The gastronomic scene is alive and well with exciting new dinner theater experiences, new menus from top chefs, and casual eateries giving plenty of new reasons to eat your heart out. How do you improve an already fabulous night out on Broadway? 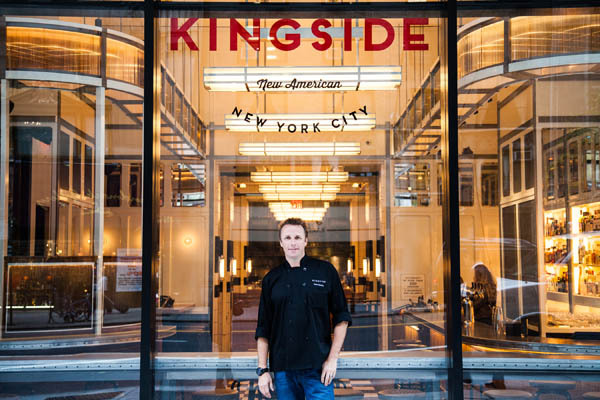 By starting the night at Kingside in famed restaurateur Marc Murphy’s three course pre-theater prix fixe menu served from 5- 6:30 pm. 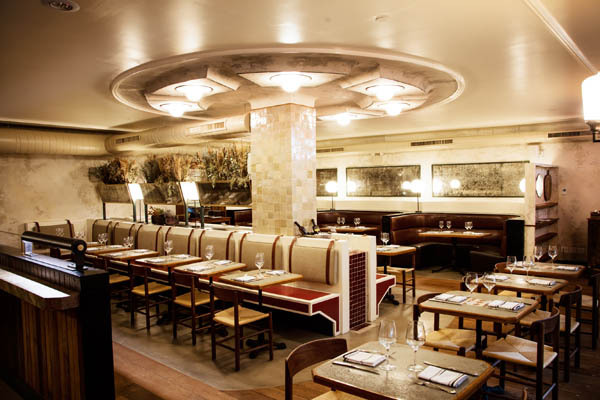 Consisting of an appetizer, main course and dessert, this is a great way to taste your way through Kingside’s most popular seasonal offerings such as a crispy shrimp toast, tomato and eggplant soup, pan roasted scallps with eggplant, or brined and roasted chicken with corn and farro. Desserts are the perfect cue for curtain call with sweet delights such as caramel pudding with bourbon whipped cream and pretzel crumble, ile flottante with salted caramel or an array of rich ice cream from Blue Marble. 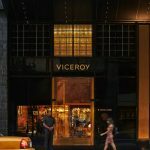 The contemporary New American menu takes its cues from Murphy’s childhood which draws from the culinary heritage of French, Italian and American cuisine set in the gleaming Viceroy Central Park hotel on Billionaire’s row. 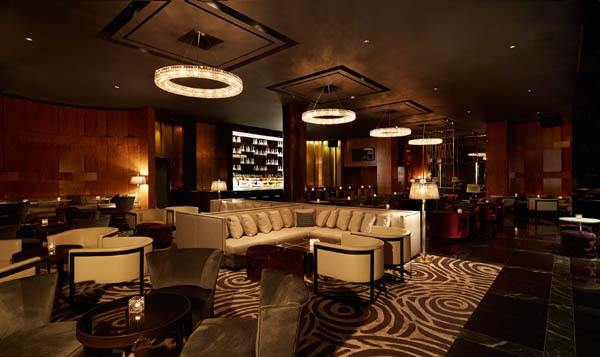 What was formerly known as Stone Rose Lounge has been completely transformed into Ascent Lounge in the Time Warner Center. 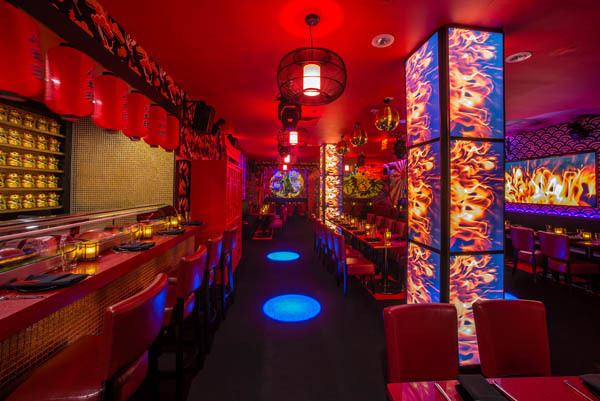 The latest concept by nightlife innovators, Brian and Carrie Packin of City Nights Hospitality, this inviting lounge space has a sophisticated atmosphere with sumptuous furnishings. 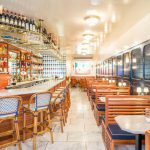 Offering stunning views of Central Park and Columbus Circle, this urban oasis is the perfect respite to enjoy a seasonal cocktail such as a refreshing Cucumber Vodka Lemonade, Ginger Mint Mojito to the Toasted Almond Pop Rocks- an ice cream pop rock that melts into the drink. 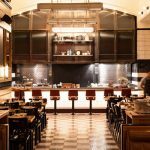 An enticing menu of small plates has also been created in partnership with Blue Ribbon that pair nicely with the bespoke cocktails. 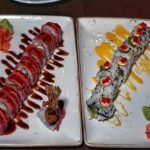 The array of Asian fusion delicacies includes warm miso lobster rolls, grilled cheese with roasted tomato mayo marinated New Zealand lamb lollipops drizzled with soy reduction sauce, spicy Yellowfin tuna tartare and Wagyu beef sliders with Applewood smoked bacon and truffled aioli. Prepare to be seduced by this UWS charmer. 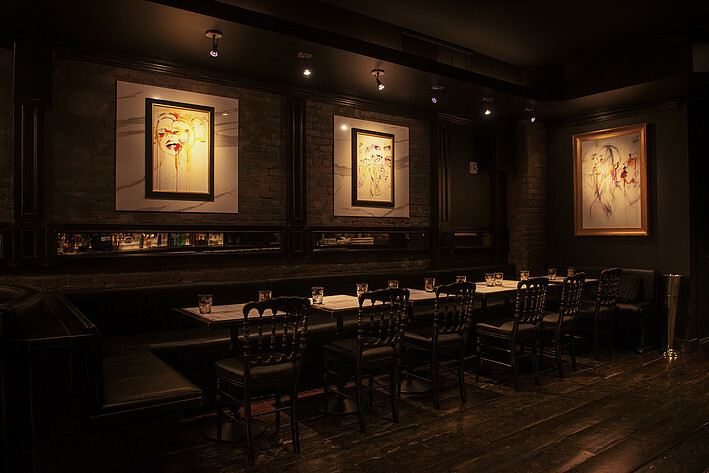 Adoro Lei which literally translates to I adore her, is what you will feel about Tribeca’s newest neighborhood locale. This Fall, creative Italian pizzeria Adoro Lei has made two of the world’s most popular foods even better by combining chocolate and pizza. This collaboration was created in conjunction with the internationally acclaimed chocolatier, Jacques Torres who created a sweet and a savory version. The “Giacomo incorporates Torres’ famed cocoa powder into Adoro Lei’s crust and tops this Neapolitan-style pizza with two cheeses, bacon, caramelized onions, fig puree, and ground Jacques Torres Chocolate cocoa nibs for an experience that plays with the senses. The “Harriette”, is a sweet dessert pizza with Jacques Torres Chocolate’s famous chocolate ice cream, fresh cream, berries and chocolate drizzle on top a fried, cocoa Zeppole for an otherworldly experience. Be sure to return on a Saturday for their decadently delicious “I’m in Heaven” heavenly brunch series. Celebrating its one year anniversary is the trendy Japanese inspired dinner theater and club hybrid SUSHI ROXX that has signed Karina Smirnoff to choreograph the fourth performance installment called “ROXX:RELOADED.” Smirnoff brings 20 years of experience to make it the biggest and best show to-date. 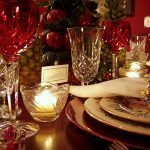 During multiple dinner seatings, guests will be invited to a high energy nightly spectacle where the wait-staff seamlessly slip from servers into the spotlight and Flash Mob to select songs. A truly unique sensorial experience, the food is as vibrant as the entertainment thanks to Executive Chef Edwin Purnomo. Highlights from the raw menu include Original ROXX Box like the Salmon Tomato (salmon sashimi, sautéed tomato, onion remoulade, sushi rice), newly curated rolls such as the Uma Thurman (spicy tuna, yellowtail, avocado, tobiko, wrapped in cucumber w/ ponzu), and signature roll offerings like the White Dragon (eel, pickled squash, avocado, cucumber, yuzu, crunch), Spice Girl (spicy salmon, pickled jalapeño, crunch, basil, aioli) and the Mr. Miyagi (avocado, cucumber, Japanese pickle, sprouts, burdock, sriracha). While Bar Director Gary Wallach keeps the libations flowing with his creative concoctions that incorporate Asian flavors such as the Kung Fu Hustle (Absolut Vodka, cucumber, thyme, lime. sparkling water) and Kobayashi Maru (Woodford Reserve Rye, Sage, Blueberry, St. Germain, Lemon, Xocolatl Mole Bitters). 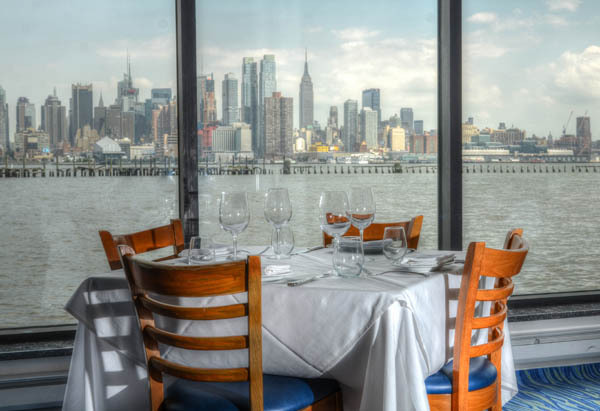 Located on the Weekhawken side of Hudson River is the Greek seafood trattoria Molos that offers breathtaking and unobstructed views of Manhattan’s glittering skyline which changes as dusk falls to night. Located conveniently close to the NY Waterway, the transportation is an easy and relaxing ride that feels like you are sailing along the Mediterranean. 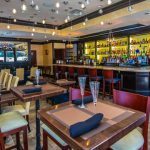 The mastermind behind the authentic Greek cuisine is Executive Chef Gregory Zapantis who was born on the Greek Island of Kafalonia and had the values of a traditional fisherman’s family instilled in him at an early age. Start with some traditional Greek spreads such as melitzana, tzatziki, and bakalao to whet the appetite. Delicious appetizers include tender char grilled octopus, lobster ravioli, shrimp santorini, and diver sea scallops. The specialties of the house are of course the fresh fish and daily catches that are prepared to perfection such as the colossal king prawns, or the buttery black sea bass or delicate fagri. With some of the most revered views in the area this is just another reason to leave the island of Manhattan to New Jersey.